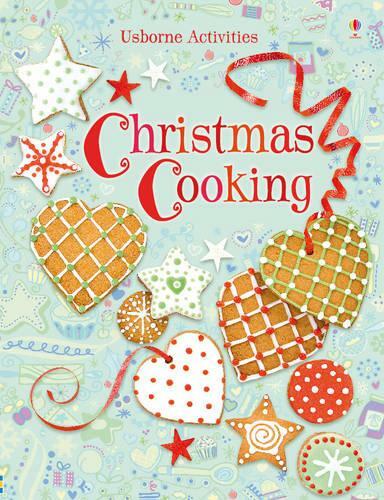 This is a wonderful book full of delicious seasonal recipes including much loved favourites and exciting new ideas to keep children happily occupied during the exciting weeks before Christmas. Recipes include chocolate truffles, cheesy Christmas stars and coconut mice. This book is illustrated with easy to follow step-by-step instructions. It includes gift-wrapping ideas to make delicious treats into wonderful Christmas gifts.